2 bedrooms house with an attached 1 car garage and an enclosed backyard. Amazing central location- minutes to downtown, Central Market, University of Texas, several hospitals and much more… Wood flooring throughout the house, No carpet. Spacious kitchen with gas cooking. Laundry room with W/D connections. Available for immediate move in. 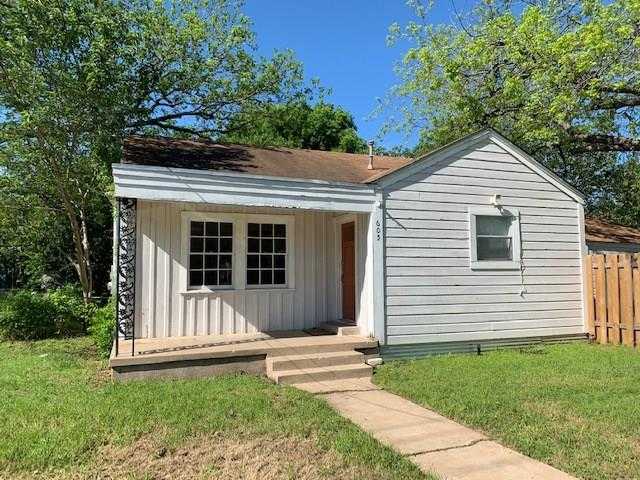 I would like to schedule a private showing for this property: MLS# 6054182 – $1,250 – 605 Radam, Austin, TX 78745.